Emmy and Nathan take a trip to the French countryside to work on their relationship. But then Nathan gets, um, distracted. And then it all goes in the toilet and Emmy needs to find a better way to spend her holiday. Like maybe hanging out with the cute gardener, Ryan. Or making friends with the older and wiser French maid. Or going into town and finding herself. 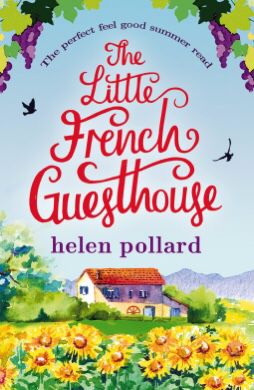 I loved the food, the friends, the comraderie, the French phrases, the cute accountant Alain, and the eye candy in the garden. This is exemplar chick lit — light and sassy and easy, but with a substantial storyline, fleshed out characters, and sharp dialogue. My most favorite thing about this book is the Amazon listing that says it’s the first in a series. Yes! Shelby and Aidan have self-improvement goals, and they’ve decided to form a mutually beneficial friendship with each other to put themselves on a successful path. They don’t anticipate the whole of Fool’s Gold egging on a ROMANTIC relationship between the two. And they certainly don’t foresee Mayor Marsha putting in her two cents. I love all the Fool’s Gold heroes – who wouldn’t? They’re perfectly perfect for their ladies, and they’re swoon-worthy to boot. Mallery did something special with Aidan, though. Shelby got to know him as a friend, totally platonically, before ever diving into something more. 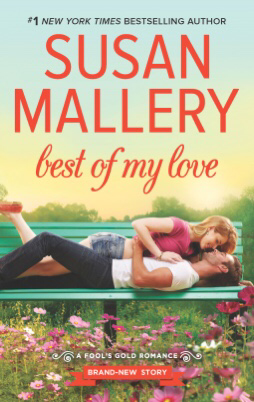 Whether something romantic worked out for Aidan and Shelby or not, you’ll have to find out by reading the book. Shelby’s a great catch, so there’s definitely some sort of love story — just wait! Juliet is a record label executive who gets sent to Majorca to light a fire under Lionel’s songwriting behind. While she’s there she enjoys the seaside, the luxurious food, the shopping, and the sun. Best of all, Juliet meets Gabriella, who turns out to be a good friend, a beautifully talented singer, and the salt of the earth that helps Juliet stay grounded. 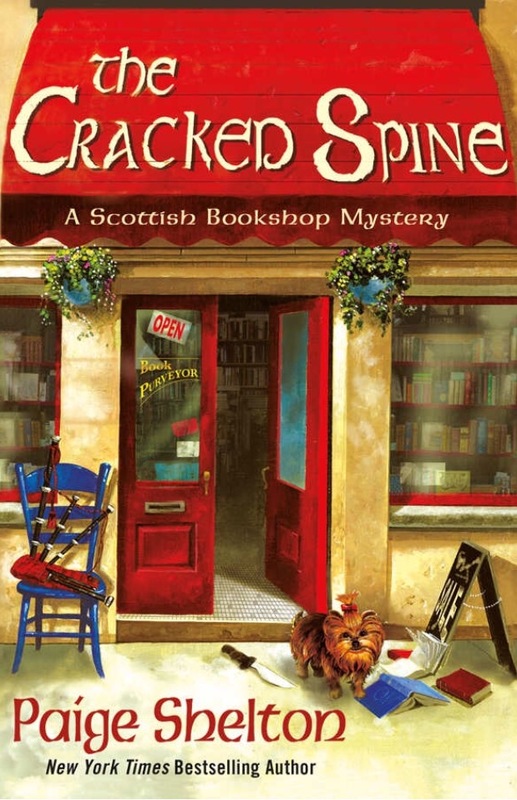 I scoop up Anita Hughes’ novels because of the lush food, extravagant shopping and stunning locales. 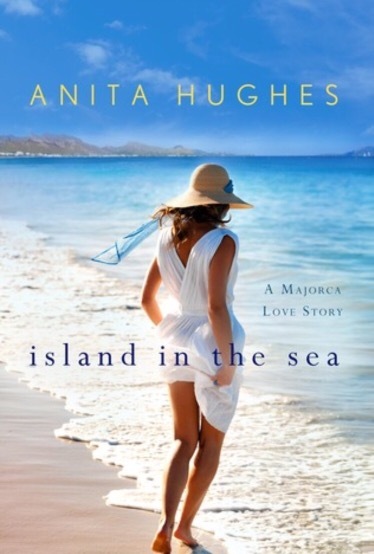 The Island in the Sea love stories are icing on a cake that’s a feast for the senses. 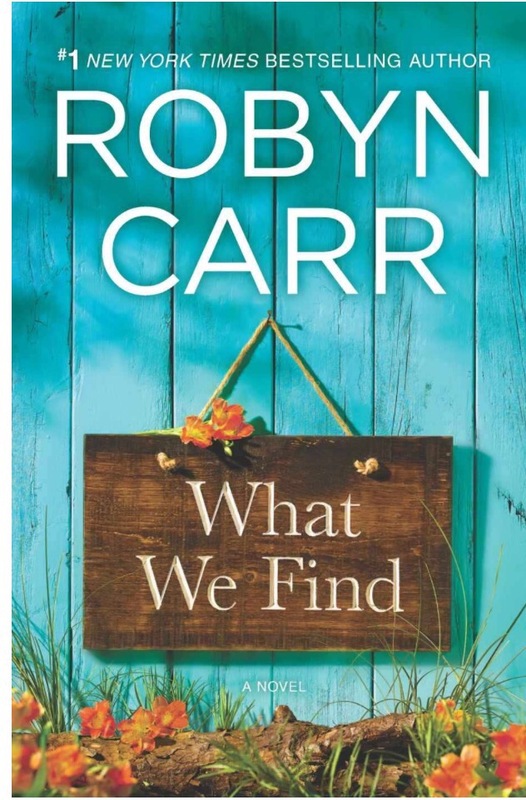 This book has a terrific premise – city slicker moves in next door to country girl – and the couple has excellent chemistry. 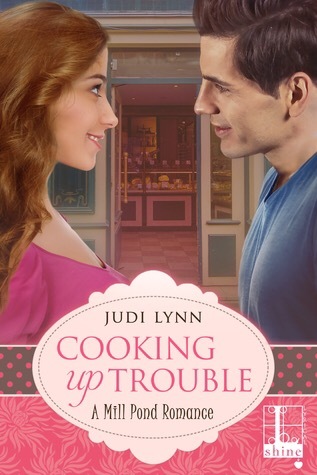 I was totally caught up in the fun banter between Ian and Tessa, and I loved loved loved the cooking scenes! 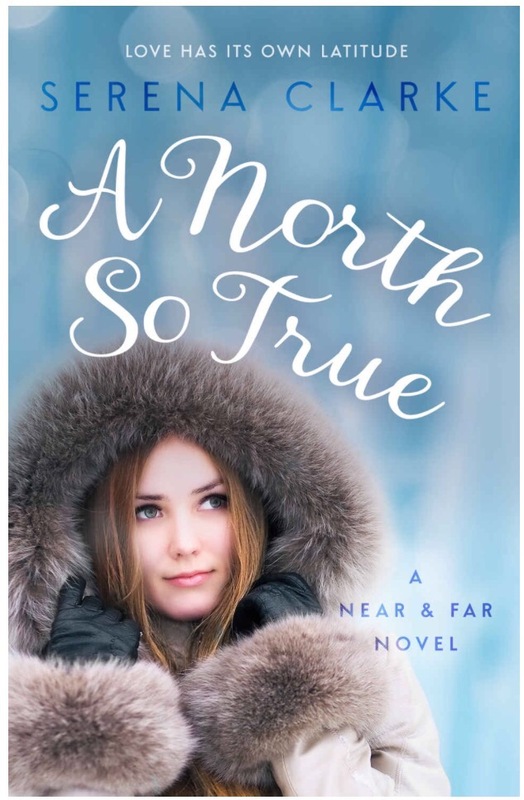 Overall, it’s good chick lit with a happily ever after. I enjoyed it. I also had to suspend my disbelief quite a bit to get past the forced circumstances in which Tessa and Ian bump into each other or find themselves alone in each other’s company. Another contrivance I struggled to get past was the open relationship Ian’s fiancé wanted. Based on Ian’s character, I would’ve thought that to be a deal-breaker. Lastly, I thought it was unbelievable for a new male neighbor to just pop over to the female neighbor’s house every single day for dinner. They just met! I am a woman and there’s no way I’d welcome a strange guy into my house for dinner. Maybe it’s different for a Mill Pond rancher than for this born and bred Yankee.